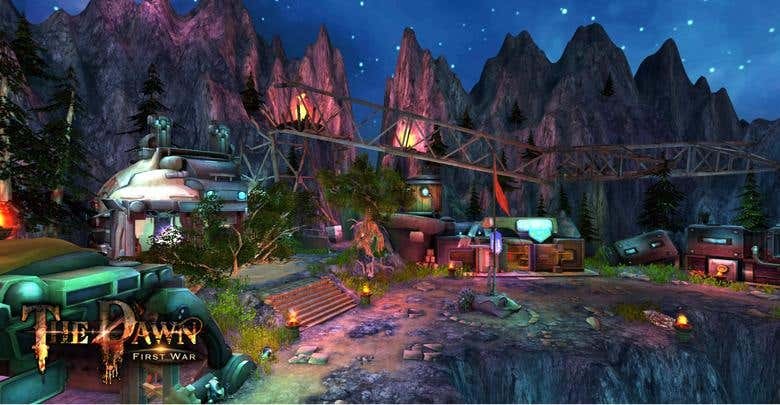 This is VR game with HTC vive sdk. 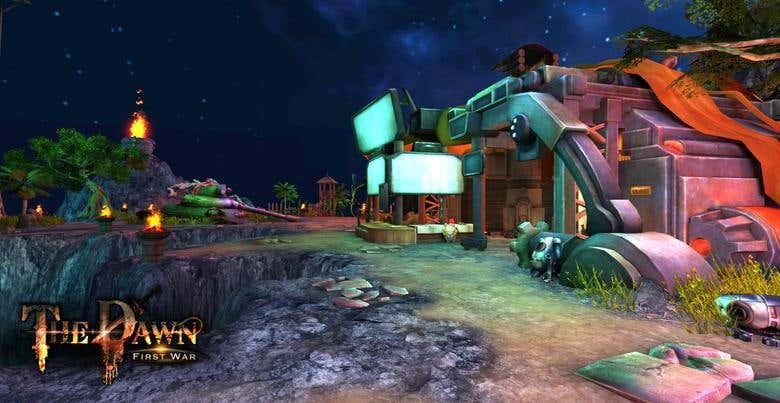 We released this game on steam and vive on DEC , 2016 This VR Game is MultiPlayer Online Game. 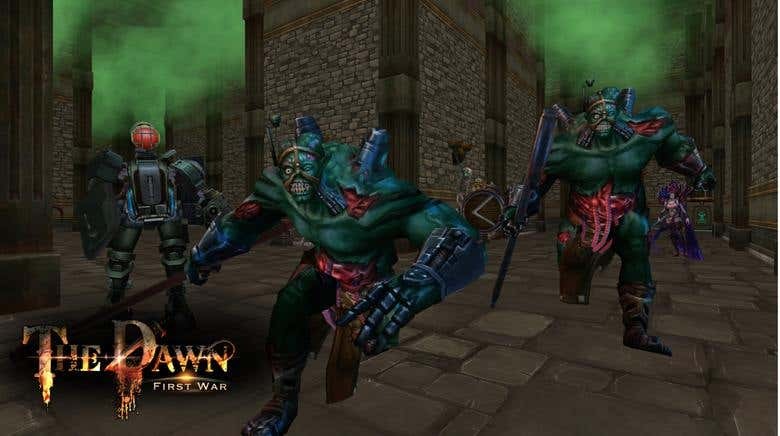 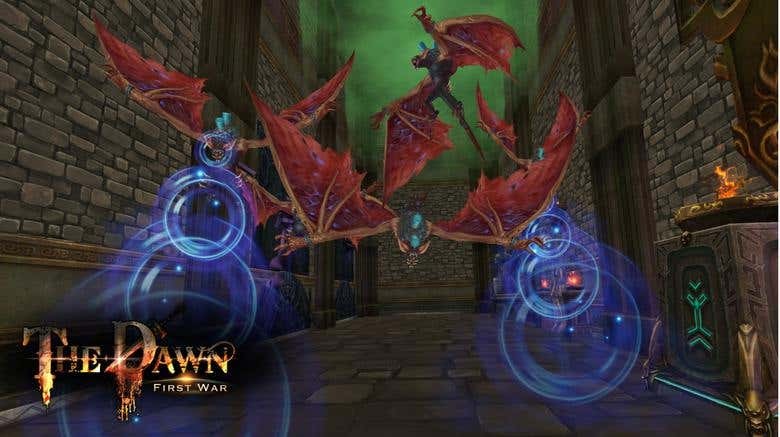 Name of this Game is "The Dawn First War".